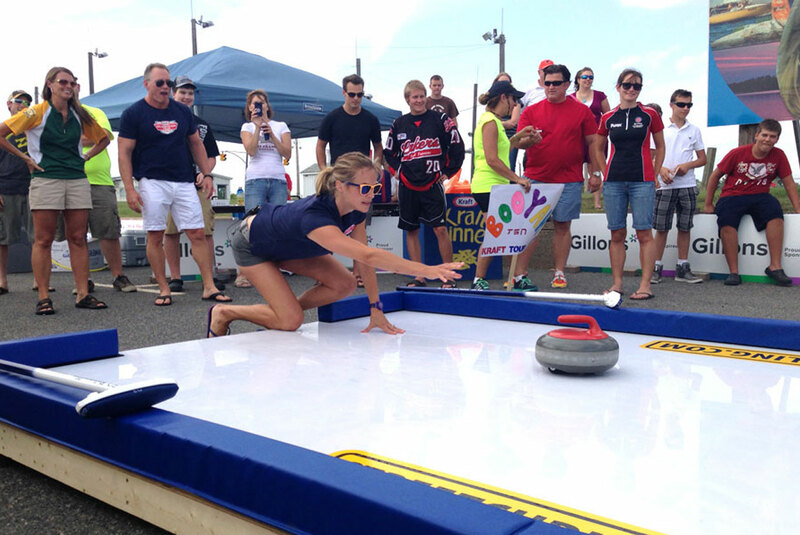 Street Curling™ is a unique no-ice curling system developed by Rock Solid Productions. 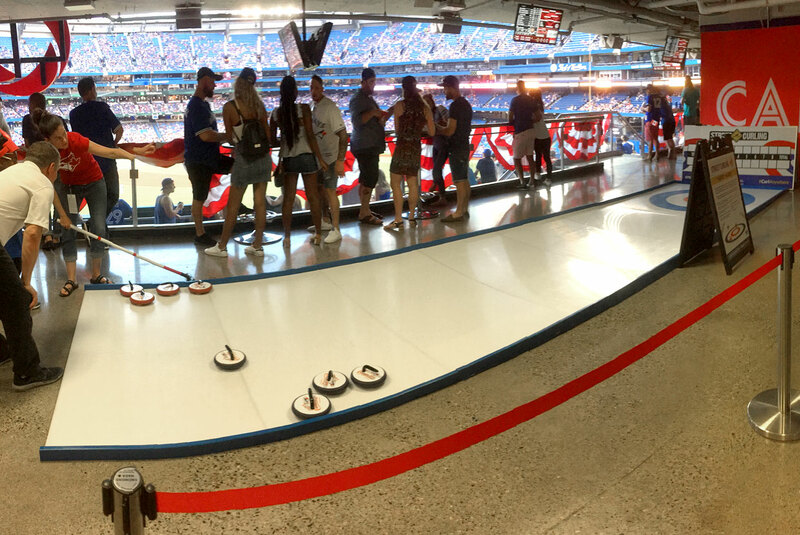 A perfect interactive attention grabber for any occasion hosting a crowd of people. 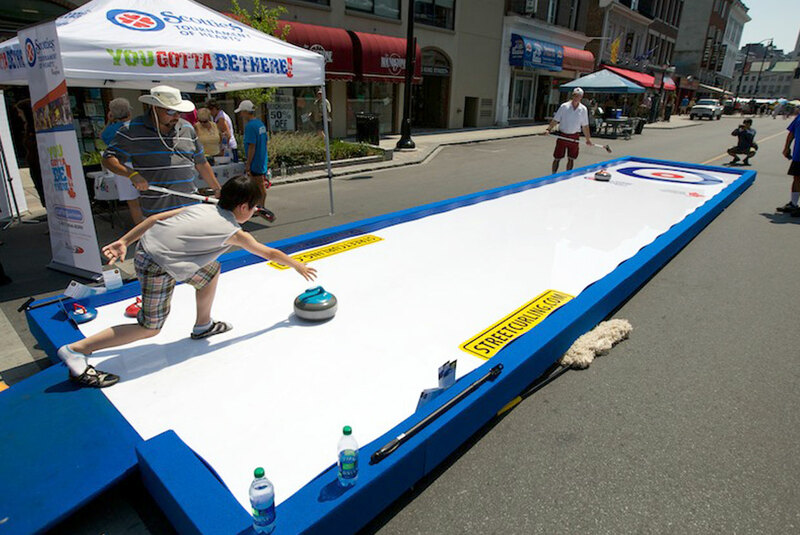 You’ve seen “that Olympic game” before, now you can give it a try without a multi-million dollar rink! 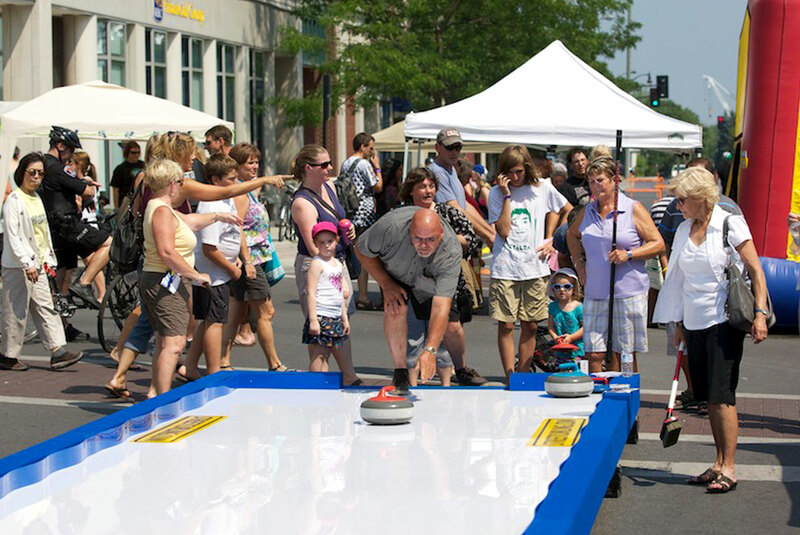 Great for sporting events, festivals, promotions, or any interactive “Fan Zone”. 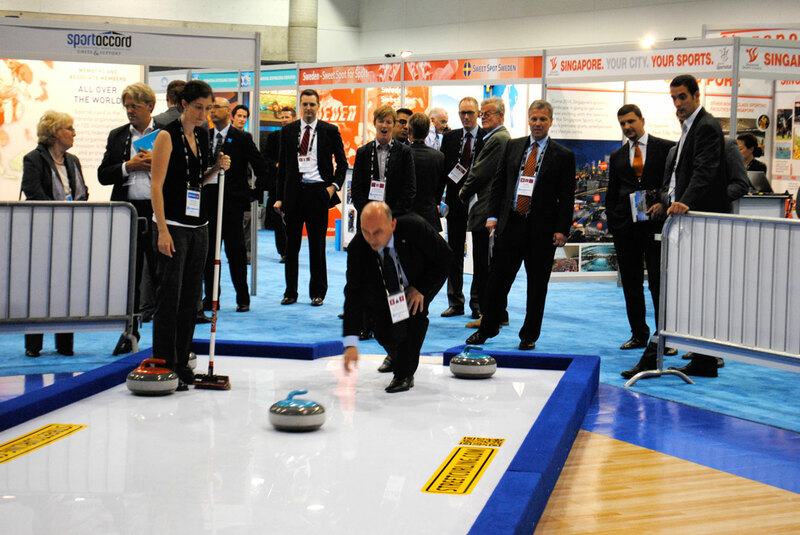 Perfect for introducing the Olympic sport of curling! Easy to use – great for all ages! 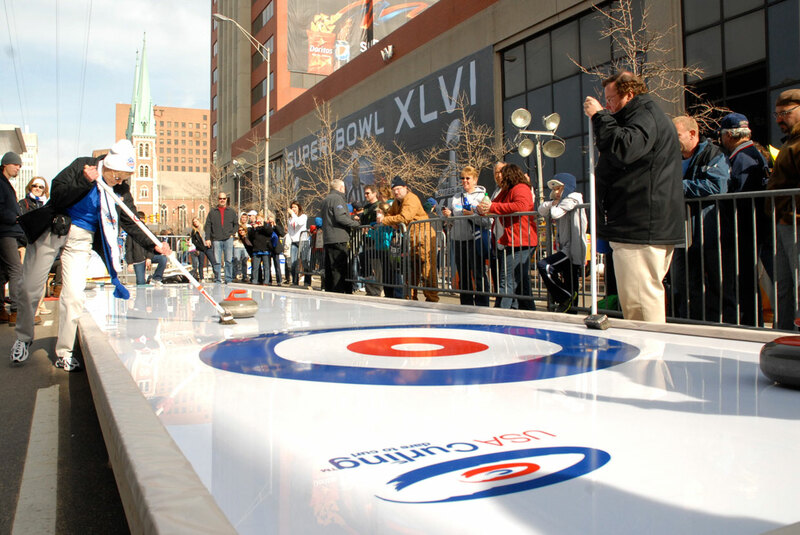 The Street Curling™ system is completely brandable with your corporate or association logos – looks just like a televised championship curling rink! 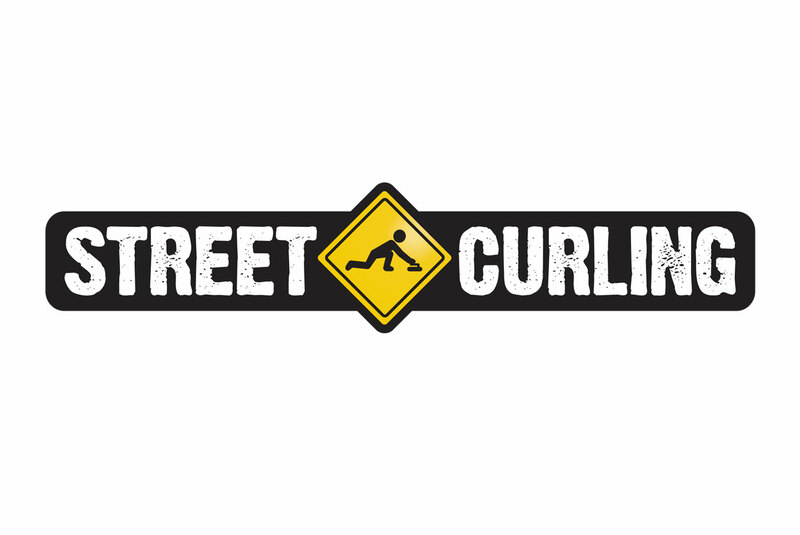 Please visit StreetCurling.com for more information!